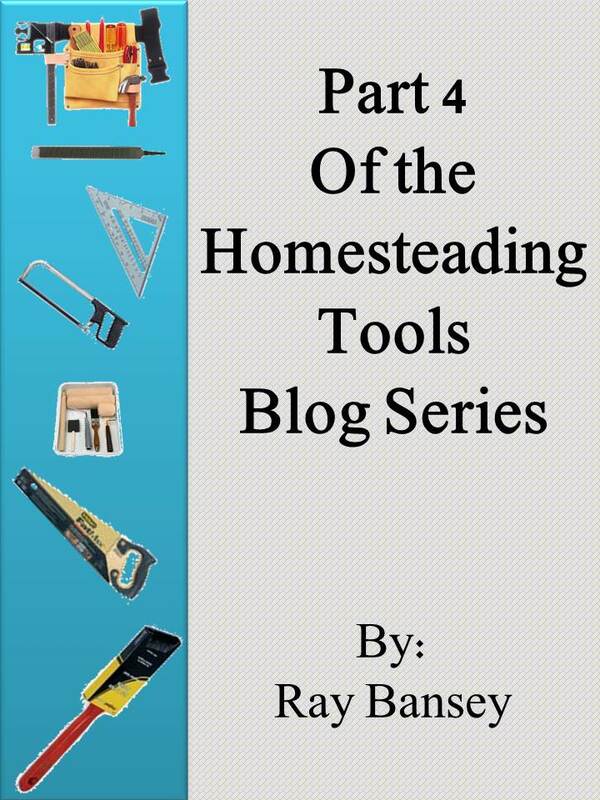 These lists are not exhausted, as I stated in one of the earlier articles in this series, each homestead will be different and have different needs as far as tools go etc. As well as some people may opt to have a compost heap that is built by them and others may decide to invest in a commercially made composter. It is okay to be different. In my opinion no homestead is perfect to everyone. So long as it is right for you, that is all that matters.